Whispy Minks is my kitty. He breathes fire and conjures magic spells. He demanded I make a T-Shirt in his honor and sell it. Help support the Darkives by pre-ordering the Darkives Shirt of the Month. Whispy Minks will debut in October. Only a limited number of shirts are available so secure yours now! 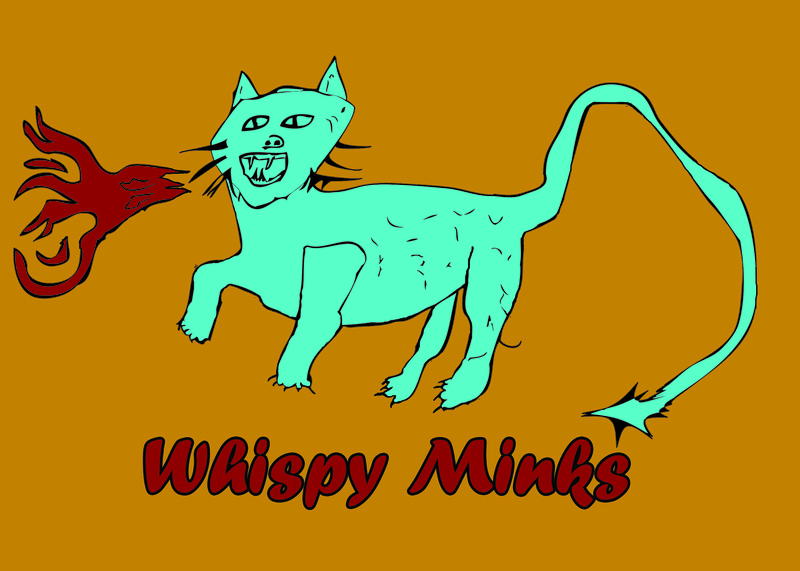 Whispy Minks on an orange, American Apparel T-shirt. Yours, for only a $20 donation. Make sure to email address, size (S/M/L/XL) and confirmation number to caseyjmorgan@gmail.com.